Bjorn Timmer’s expertise ranges from automotive sensor systems to X-ray technology. A University of Twente alumnus, Bjorn Timmer graduated in Electrical Engineering in the year 2000. In 2004, he successfully defended his PhD research on ‘Gas sensing in Microfluidics’. After a period spent working on automotive sensor systems, he eventually ended up at Malvern Panalytical, a company specializing in material analysis instrumentation (based on techniques such as X-ray analysis). In his current role as R&D director, he is more of a manager than an electrical engineer. During his degree programme in Electrical Engineering, Bjorn did an internship at Bosch in Germany. It was here that he first came across Automotive Sensor Chip Technology. Bosch developed this fascinating technology, and other companies made use of it. For instance, Mercedes used it in their A-class model when it was first marketed. Cars fitted with these sensors were able to corner at higher speeds, without any problems. The same technology can also be found in cameras, making them more stable, thus producing clearer images. The technology inspired Bjorn, prompting him to pursue a career in this area. X-ray technology, what can that be used for? Why did you opt for the Electrical Engineering programme? Since you left, have you kept in touch with the University of Twente? Bjorn nods, “Yes indeed, we certainly keep in touch with the University of Twente! We are cooperating with the university on several projects, also our company regularly hosts interns and PhD students. 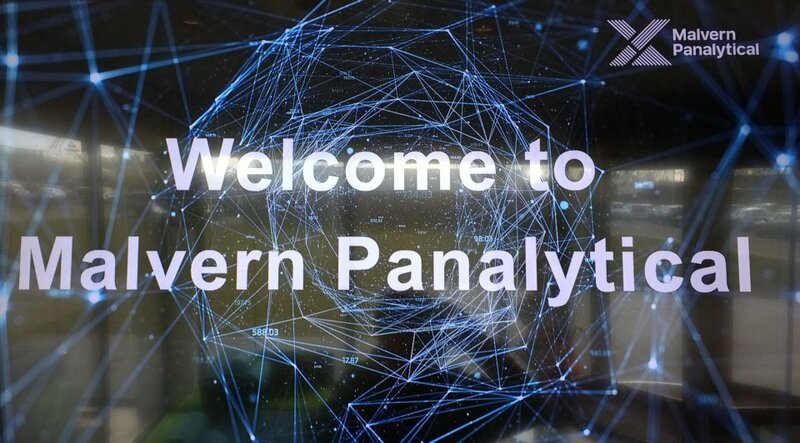 This gives them great opportunities to take a look behind the scenes at Malvern Panalytics, and to get involved in high-tech projects. We also benefit. For example the PhD students’ projects often give us interesting new insights. They develop artificial intelligence that enables machines to identify points of wear and tear in their own systems. We can then tweak this wear and tear to make better measurements and achieve more accurate results. This is truly futuristic research.